The RNC’s fundraising chops have helped them build a big data-focused field operation. The national party plans to spend $250 million to protect majorities in both chambers. The committee says it has 540 paid staffers working in 28 states. The RNC has made 38 million voter contacts through phones and canvassing. 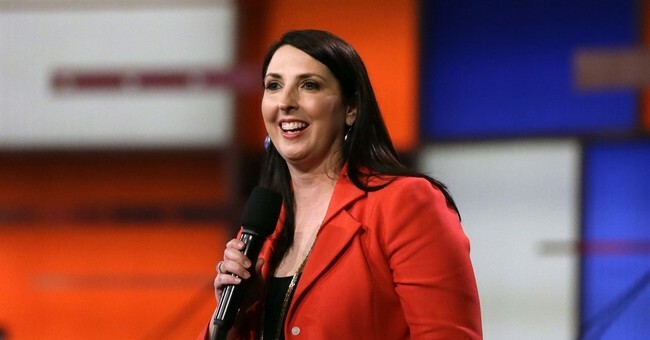 “Enthusiasm for President Trump and his successful agenda is fueling our record-breaking fundraising and energizing our grassroots supporters,” said RNC Chairwoman Ronna Romney McDaniel. Enthusiasm for @realDonaldTrump & his agenda is fueling our record-breaking fundraising & energizing our grassroots supporters.